Can this be real life, please? A YouTube user known as Cosmicolor 8bit has been posting up videos of Neko Atsume cats roaming around in the real world. In his videos, the 2D-cats seem to be hanging out in his yard, playing in the kitchen, and even climbing trees! 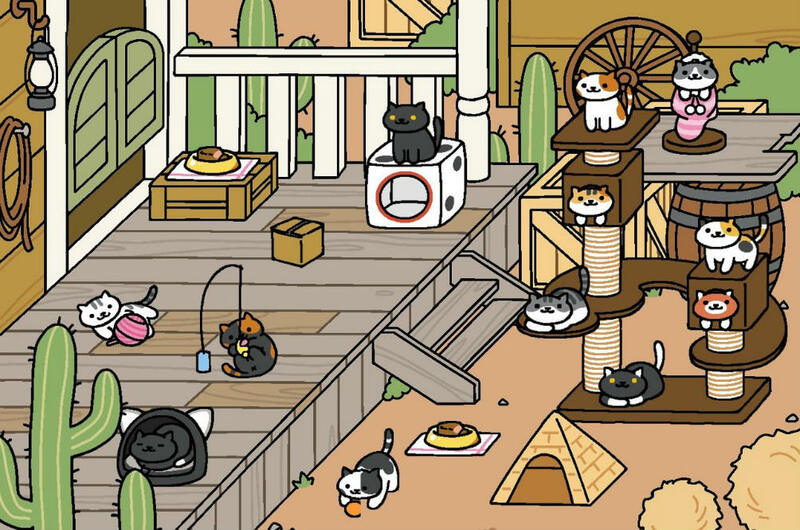 If you don't already know, Neko Atsume is a Japanese mobile app where you leave toys and food around a 'yard', then wait for cats to visit. The pull of the game is, of course, the cute cats! We warn you, though, the game can be quite addictive. The free app is available on Apple Store and Google Play.